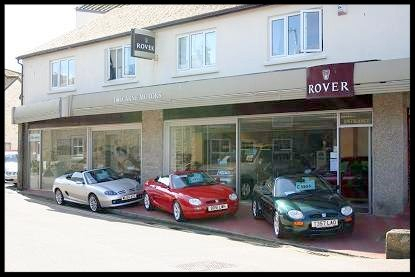 Tolcarne Motors : Based in Newlyn. Our site for used car sales. Bodywork reconditioning and vehicle valeting are also carried out here. Parade Garage : Based in Mousehole. Our site for servicing and mechanical repairs. We are also an MOT Testing Station.